PTF Asia (PTFA) is delighted to report that the Board of LifeBank Foundation Inc. (LBF) has now approved a proposal for the replication of the LBF Grassroots Governance Program with initial (Year 1) target of 5 LGUs in the amount of Philippine Peso 4.4 million. 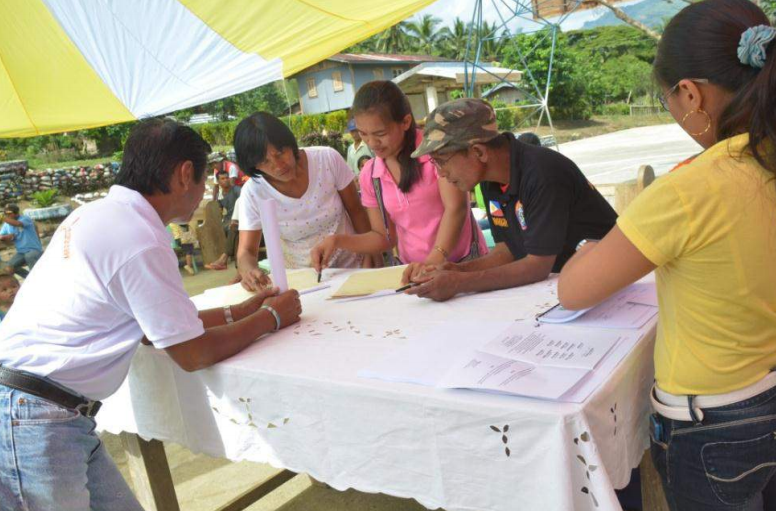 The Grassroots Governance Program is set to become a major social services initiative expected to be introduced in all LBF’s qualified operating areas throughout the Philippines. LifeBank Foundation originally piloted the model with Bantay.ph in two local governance units achieving its goal of transforming community members participating in the Ikabuhi Microfinance Program (IMP) into informed citizens through knowledge and skills training about government services and processes, and bring about responsive government through citizen monitoring and feedback for improved delivery of services. In the next phase, PTFA aims to scale-up and deepen the impact of the program by adding community-targeted enhancements designed to bring about basic barangay governance literacy and increased engagement in community-level entrepreneurship thereby creating direct impacts not only for IMP participants but also to the larger barangay community. The enhancement will bring about a wider community of informed citizenry and more responsive governance at the grassroots level.